Mr. Ouimette is President and Co-Founder of Stern Risk Partners. 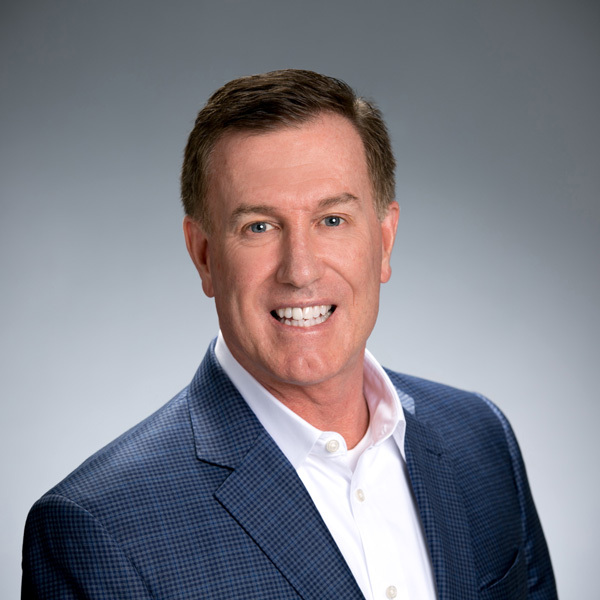 As a 25 plus year veteran of the captive insurance industry, Mark has successfully designed and licensed over 200 captive insurance companies for both publicly traded and large regional companies throughout the United States. Prior to founding Stern Risk Partners, Mark held several senior leadership roles with national and international insurance brokerage firms focusing on captive insurance management and consulting. Mark has worked with a variety of industries and has developed extensive knowledge of the alternative risk insurance market including captives, rent-a-captives, and risk retention group structures. As a seasoned professional, Mark’s specific expertise is working with clients and consulting on captive program design, project feasibility, pro-forma modeling, financial analysis, program licensure and placement of fronting, insurance, and reinsurance. As a former shareholder and owner in several successful agency-owned captive programs, Mark provides a unique perspective on the risks and rewards associated with captive operations and ownership. His background provides valuable insight to corporations on the transition from the traditional insurance market to the captive insurance environment. Prior to his 25 plus year tenure in the insurance industry, Mark spent five years in commercial banking. Mark received his Bachelor of Science degree in Management and Finance from Keene State College, NH and holds the designation of Associate in Risk Management (ARM). Mark also received Risk and Insurance Magazine’s “Power Broker” award in 2007 for his creative insurance contributions to the Construction Industry.